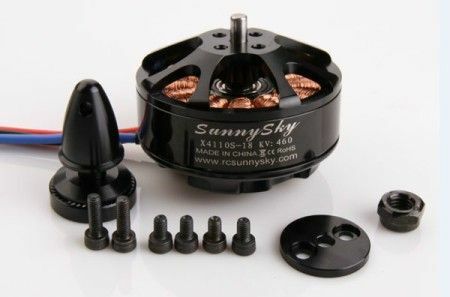 Please contact us for accurate shipping to your location we ship World Wide. 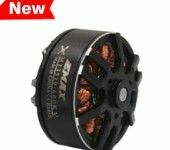 Shipping calculator is only best estimate for multiple items may be incorrect Please select per unit for multiple items. 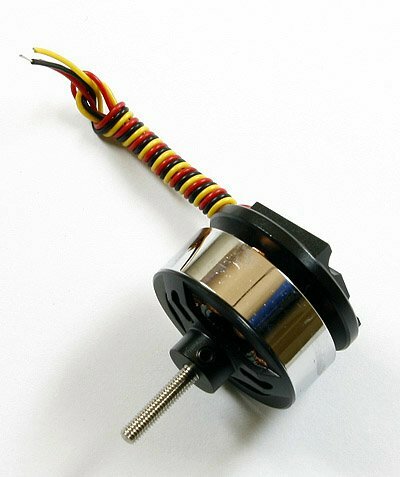 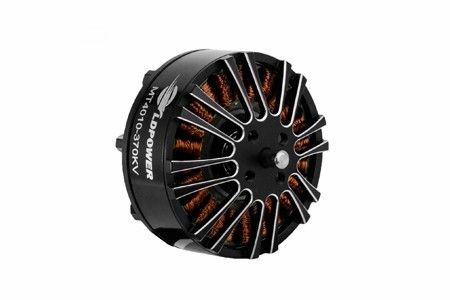 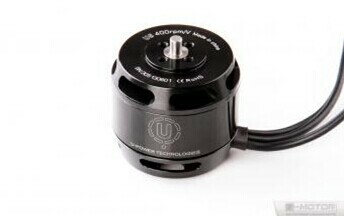 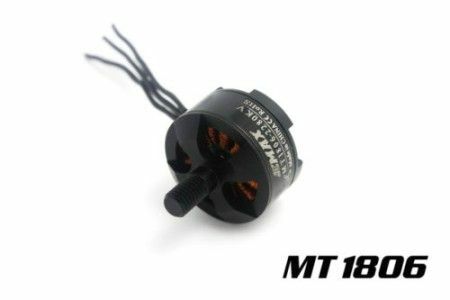 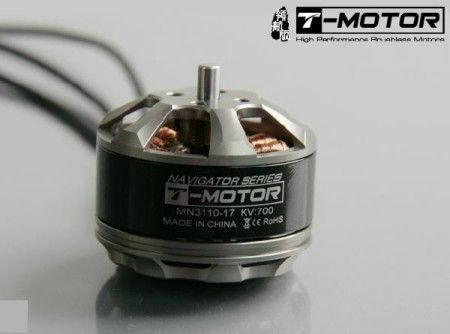 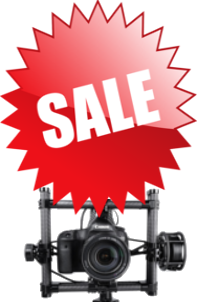 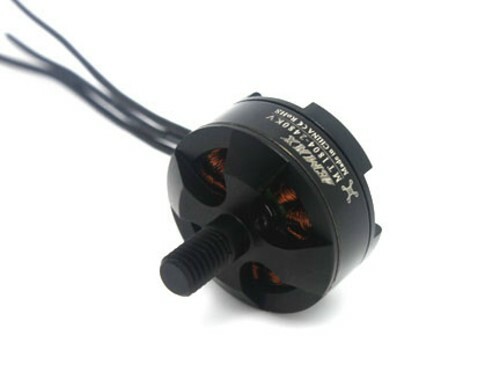 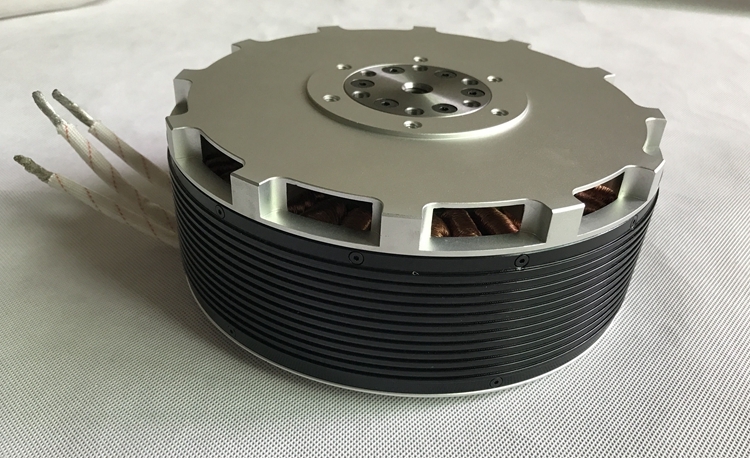 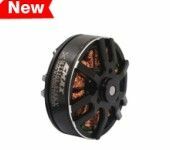 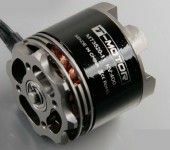 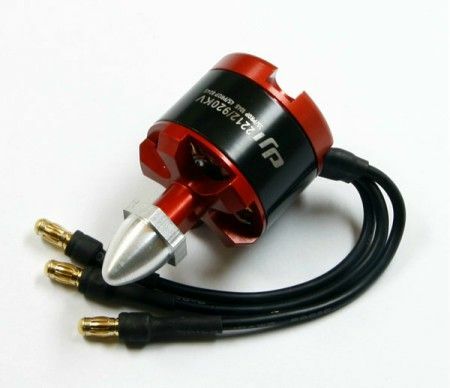 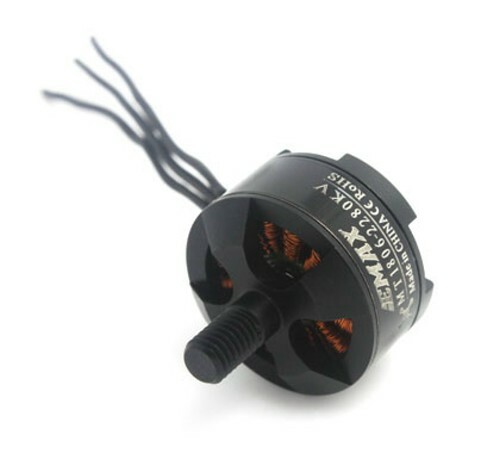 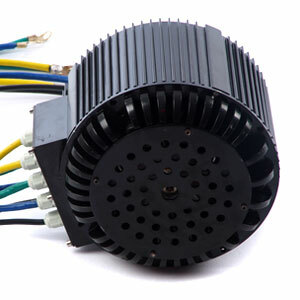 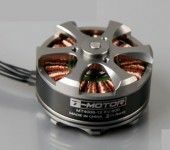 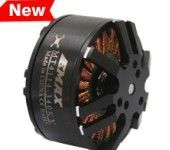 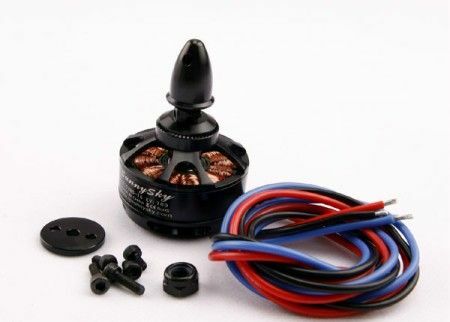 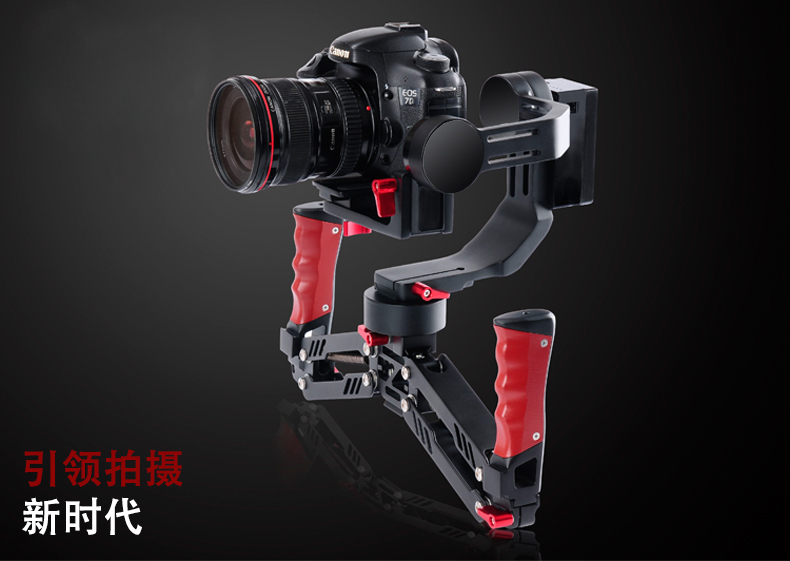 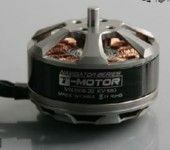 Larger motors can not be shipped by basic shipping you must select Express Shipping when you check out minimum international shipping rate is $60USD plus per large motor!